Founded in 1993, the IGLC (www.iglc.net) is an international network of researchers from practice and academia in architecture, engineering, and construction (AEC) who feel that the practice, education, and research of the AEC industry have to be radically renewed in order to respond to the global challenges ahead. Annual conferences are the main activity of the IGLC, their locations rotate amongst the continents, and conference organization is managed independently by a group of volunteers in each sponsoring country. IGLC 2016 is no exception! We wish to acknowledge the following organizations that have assisted IGLC 2016 with promotion, program development, and logistics. 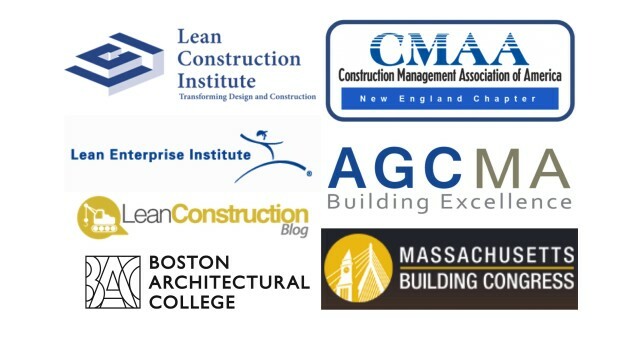 We really appreciate their help in developing a week’s worth of Lean Design & Construction events and spreading the word about IGLC 2016! Thanks to everyone for helping out!